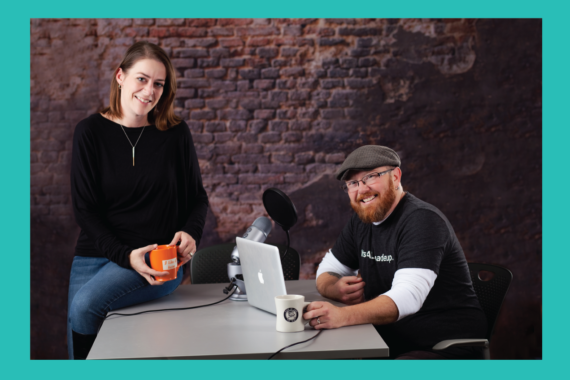 Welcome to our first “live” coaching session episode. 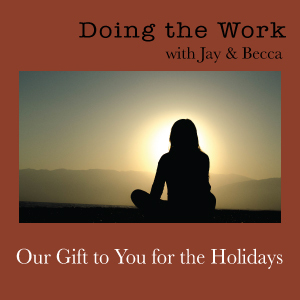 In this episode you will be listening to a real coaching session between Jay and Becca focused on triggers and hijacks. 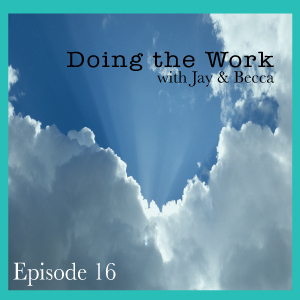 Jay asks the famous, “are you ready to stop making them wrong” question and Becca isn’t quite sure. This two-part episode will be wrapped up during the beginning of Episode 5 so be sure to come back to find out how everything went down.